After skincare regime, Apply Skin Stick HD Concealer around entire orb of eyes and where needed to conceal skin imperfections. Blend. 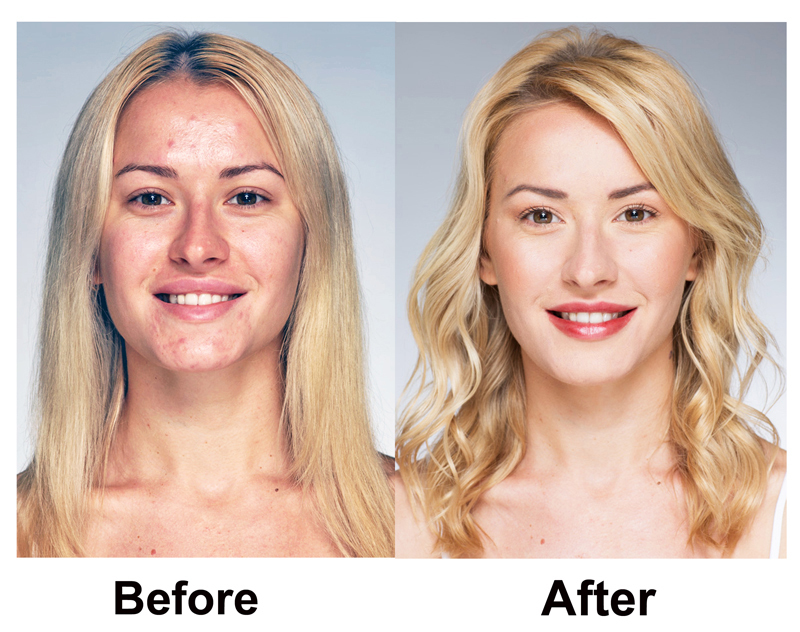 Apply Liqui-Powder Elixir Foundation where desired to create flawless complexion. Blend using your finger tips or a sponge.Model is wearing Porcelain Doll. Sweep Blush in Alive! onto cheeks, over eye lids and along hairline for an overall natural glow! Apply One Stop Shopping Mascara to upper lashline only. 6. Apply lipstick in Smile! 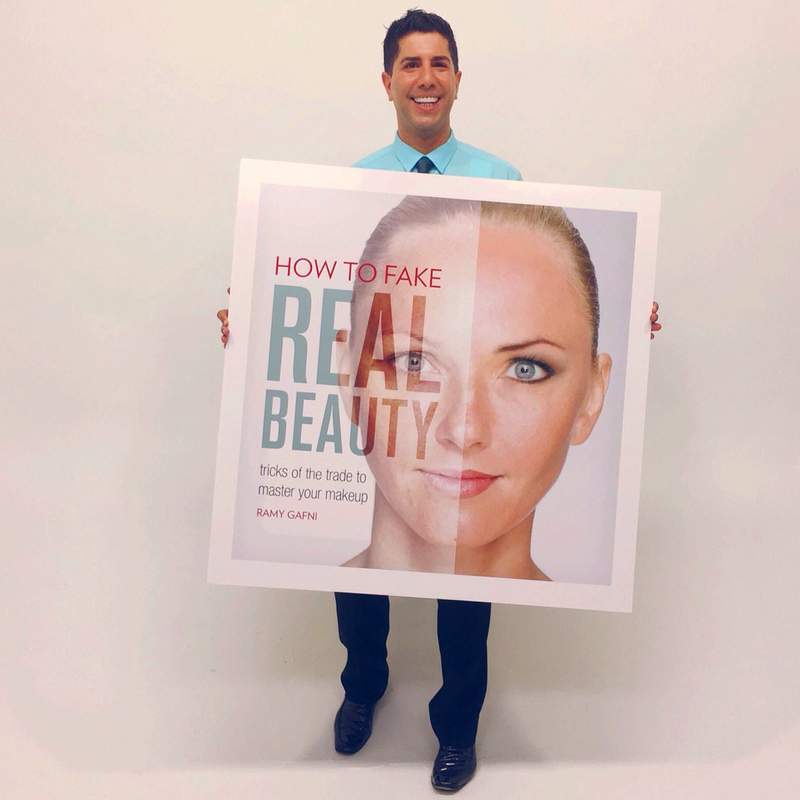 For more of Ramy's Minimalist Makeup Tips check out his book, "How To Fake Real Beauty"